In anticipation of her debut album due out on Atlantic Records UK later this year, 21-year old Blackpool singer/songwriter Rae Morris has released a pair of stunning singles: Do You Even Know? and most recently, Cold. Both singles have also received the deluxe remix treatment, and what killer tracks they are. Back in May, we reviewed the Oceaán remix of Rae Morris track Do You Even Know?, which – now, two months on – has become one of our favourite tunes for 2014 so far. Now, the brilliant Paul Woolford has remixed Cold, which follows the success of his remix of Disclosure track Help Me Lose My Mind featuring London Grammar last year. Step on board this machine and let Paul Woolford mesmerize your senses – this remix is an absolute belter. Like so much of Woolford’s work, this remix has one foot in house music’s early days and the other in the here and now. Featuring many nostalgia-inducing house music signatures such as the old-school piano riff (as also showcased on Wooolford’s brilliant Untitled track from last year), 909 snare rolls and anthemic vocals, the remix is then capped off with quite possibly the best UK garage flavoured bass groove we’ve heard all year. Hold on to your hat as the song approaches the :30 second mark, for when the bass kicks in, this track explodes. 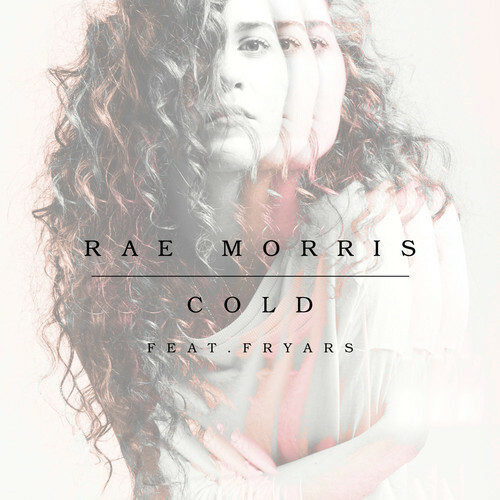 Rae Morris’ songwriting and vocal hooks are perfection and the unity of Paul Woolford and Morris is a mighty fine one. Here’s hoping we start hearing this tune in clubs pronto! Cold will be released as an EP out 14 July, 2014.